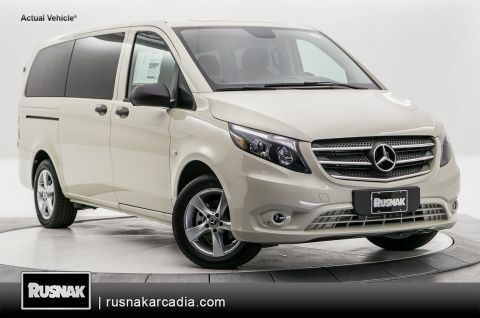 The advertised price and any advertised finance terms for this vehicle expire at the close of business Thursday 18th April 2019. 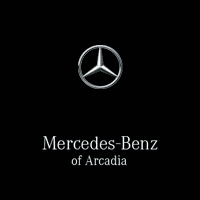 Why Buy From Mercedes-Benz of Arcadia? We want your experience to be positive, informative and enjoyable. 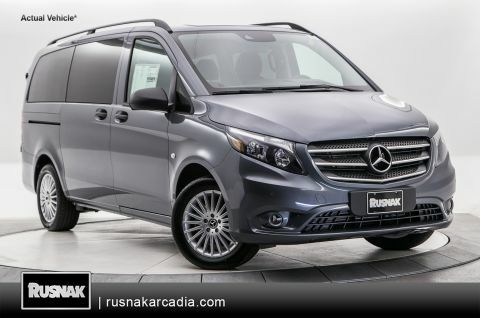 We work hard to ensure that your questions are answered and you are more excited about the new or pre-owned Mercedes-Benz every time you visit us. 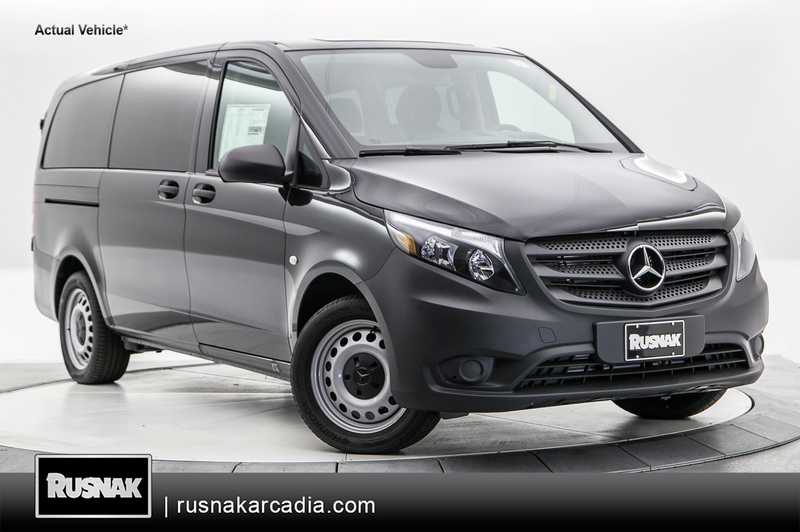 Our service to you isn’t just before and during the sale, we have a qualified and Mercedes-Benz Certified team of professionals to facilitate and often anticipate your automotive needs. That is our promise to our clientele. Our goal is to foster long-lasting, individual relationships with our clients. From scheduling maintenance with our factory-certified technicians and service advisors to picking up parts from our parts department to just stopping by for a cup of complimentary coffee, we endeavor to remain a welcoming destination for our guests.